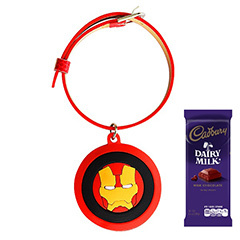 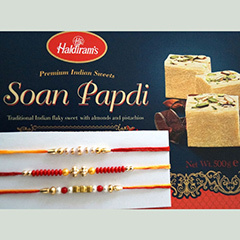 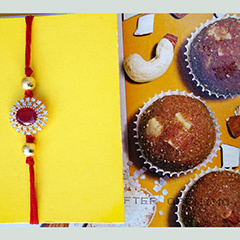 This Raksha Bandhan, sweeten the lovely relationship that you share with your brother with sweets and eye-catchy Rakhi that is available as a gift combo to you right here. 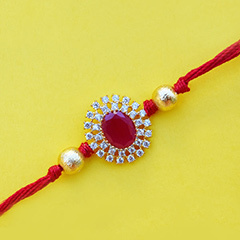 The Rakhi will certainly embellish your brother’s wrist with its unique design and pattern. 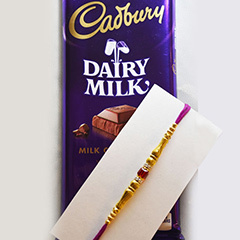 Hurry up, send your warm wishes to him on this Raksha Bandhan who was always with you in the ups and down of your life. 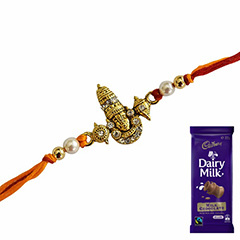 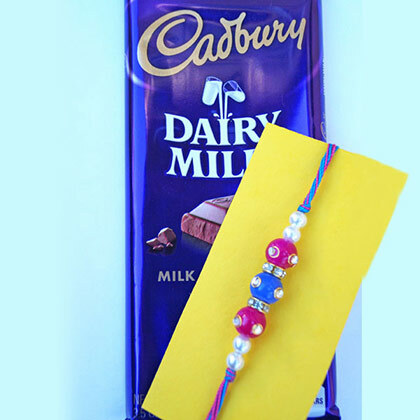 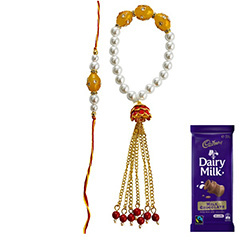 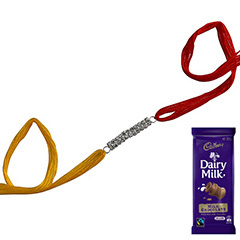 Show your love & concern to him with this Rakhi Combo.